This is our very first mod, which we did. We'll try to add more stuff in the future. Hey, people! 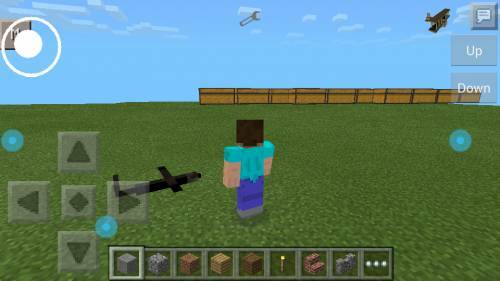 Today we have with you an amazing mod that allows you to get money in Minecraft and use them to purchase goods, including minerals, tools, and more. This is a real hunger games "offline", it is a very cool mod, friends! 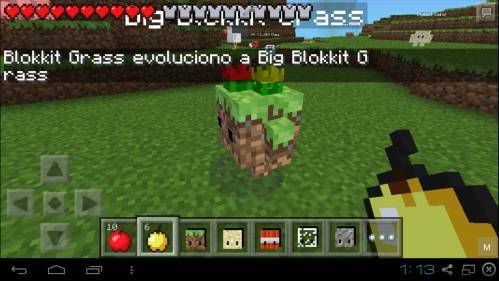 This mod adds a new Minecraft PE such items as cars and other things. 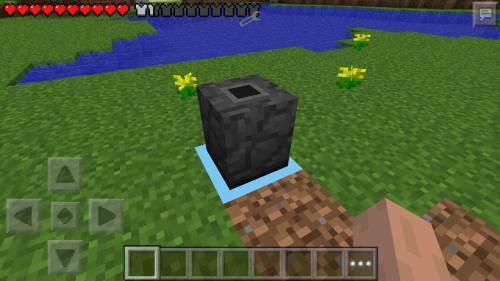 Hello everyone, today I want to show you a cool and very useful mod for the bin. This mod adds to the game of mini-airplane, and using a virtual joystick you can control it. As is sliders for changing the angle of the aircraft and buttons - up and down.